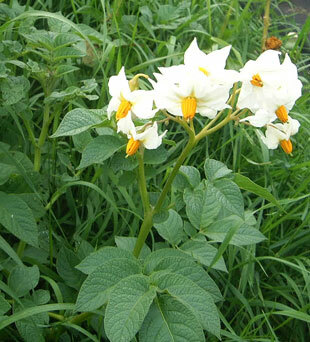 Potatoes are grown as a crop throughout the country. It has been known in the wild since the early 1900s. The escape is mainly a casual of relatively short persistence. tips and on sandy and shingle beaches. 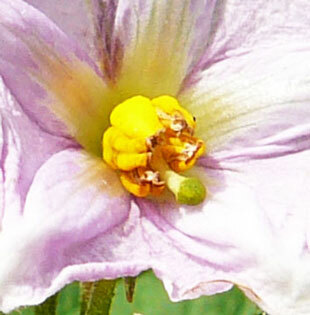 The flowers are up to 2cm with 5 white or purple petals. 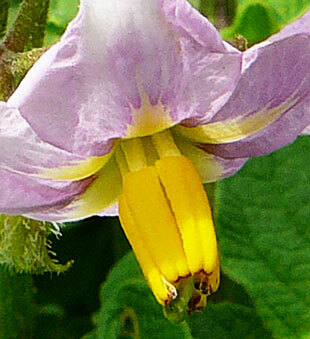 The anthers are yellow and form a yellow cone. 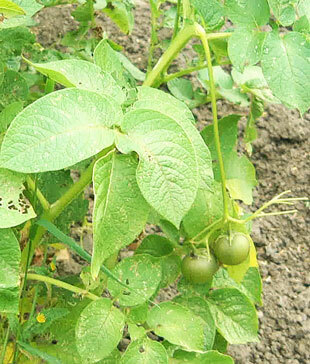 Leaves are dark green and in pairs. 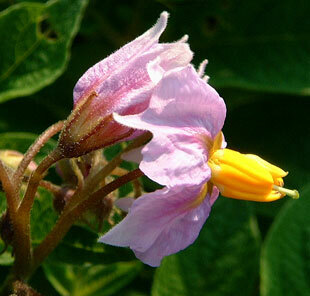 The tubers are persistent and enable growth in the following year. 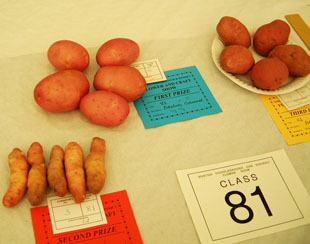 potatoes on this link to Wikipedia.